We recently had the pleasure of attending the grand opening of Artistic Tile’s slab showroom in Secaucus, NJ. Artistic Tile is one of the largest wholesale distributors of luxury stone and tile in the United States. And, as one of our trusted suppliers of tiles, we were very excited to attend. Upon arriving at the event, we couldn’t believe the sheer number of different materials and variations on display. Ranging from glass, to ceramic, to a large assortment of different stone, we had quite the time taking a look at their various offerings. The new showroom features 25,000 square feet of slabs. As a home remodeling company that works a great deal tiling kitchens and other rooms in the home, it felt like being a kid in a candy store. 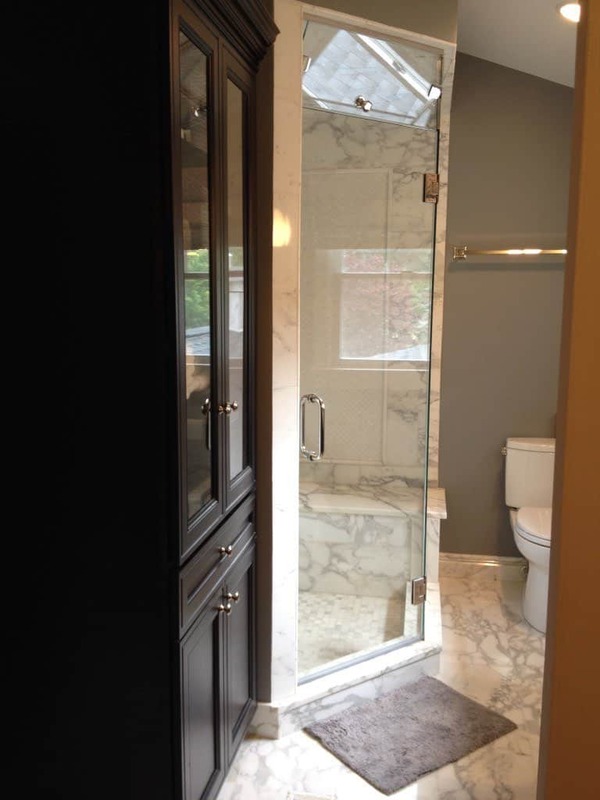 Choosing the right supplier for your projects is a very important aspect to any renovation or remodel. They serve as the bridge between the intial vision, the planning, and the production. 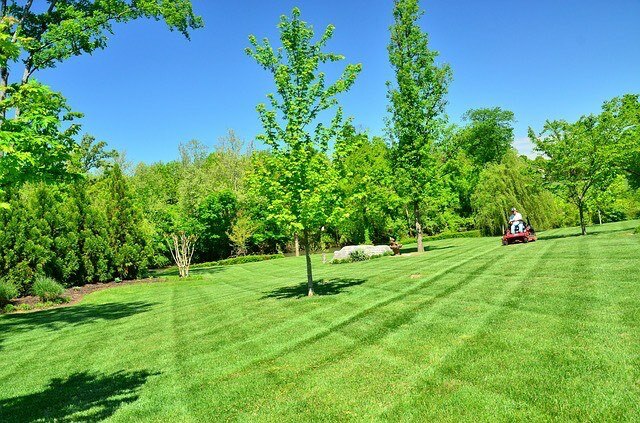 As the weather continues to warm up and summer approaches, many homeowners will begin to start preparing their lawns for the season. If you are a new homeowner, or have not paid much mind to the appearance and health of your lawn, these tips should prove useful. Weed It: Throughout the spring and perhaps throughout previous years, weeds will accumulate within your lawn and along the boarders. In order to start clean, remove all weeds. Fertilize: If your lawn is looking a bit patchy or unhealthy, we recommend using fertilizer where necessary. This will give your lawn the nutrients it needs. We recommend acting quickly on this step as it is ideal to fertilize in the spring months. Plant Grass: Whether you are starting from scratch or simply have some bare spots throughout your yard, planting new grass seeds will help keep your lawn looking lush. Follow instructions on your bag of seed as they differ between seed type. Hydrate: Ensure your lawn stays hydrated, especially if your lawn is new and young. Your lawn should be watered 2-3 times week when there is no rain fall. Groom: In order to maintain a tame appearance and also to aide in distributing nutrients, ensure you mow your lawn regularly.